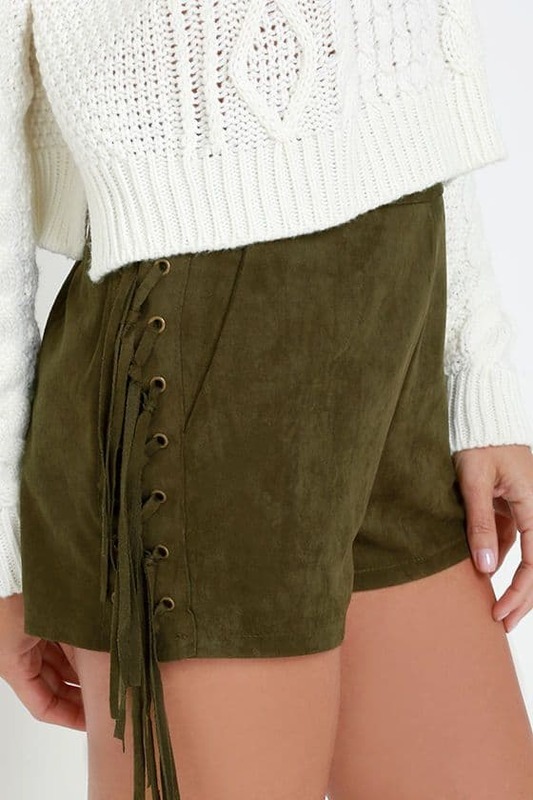 What is the color olive and what matching colors you can wear with it? This is a soft and unobtrusive shade of green, great for creating a feminine outfits. Olive color matches work really well with different complementary versions of green also. If you can afford high contrast and this is if for example you have pale skin and dark hair, you should try it with red or black. In other words brunette is recommended to match olive with intensive colors. Otherwise choose soft pairing like beige or white-off creating a neutral outfit. Considering what color goes with olive should be chosen, take into attention the fact that it is a warm shade, thus it can make a color combo even with red-violet, coral pink, and sandy or camel. As you see there are almost no strict mismatches. This color is perfect in different styles and is appropriate for different events. It is good for carrying out business negotiations or for walking around the city. Just incorporate it in your everyday and evening wardrobe for any season, and you will always look gorgeous. Olive palazzo pants with white crop tee and necklace is very easy and relaxing way. Olive sweater with black skinnies and black fedora hat. Romantic and cute image.